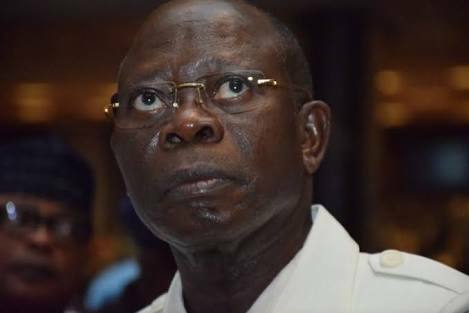 A lot has been said about the alleged involvement of Adams Oshiomhole, APC national chairman, in the corruption shin-dig. But what is the position of the DSS? The secret police interrogated Oshiomhole, and really did ask him to resign over allegations of bribery.